what happened to anomynous account? why cant we acces it? 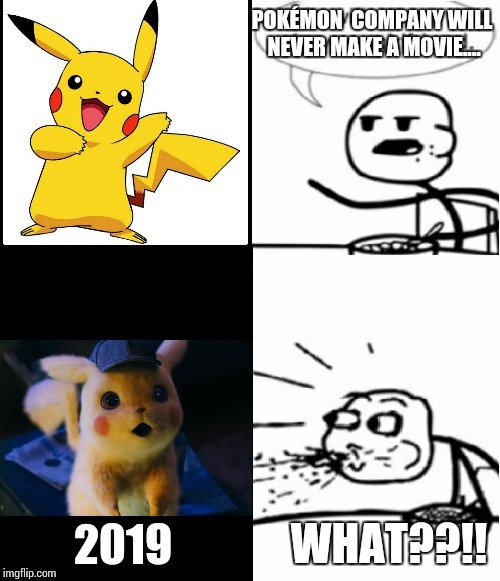 POKÉMON COMPANY WILL NEVER MAKE A MOVIE.... 2019; WHAT??! !